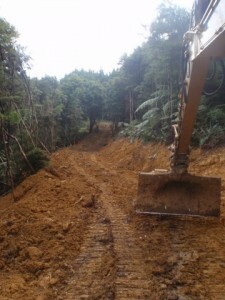 Site Clearing and Land Clearing Services in the Whangarei region. If you’re in need of Site Clearing services or pre construction Aboriculture Consulting Services we can help with this too. We offer two distinct services in this field. Firstly we offer consulting services for those wishing to undertake construction projects in and around trees they wish to protect and incorporate in the final landscaping of the area. For example you may wish to tuck a batch in under a stand of big puriri or a build an extravagant tree house for the kids in a pohutukawa. These projects will likely kill a tree if not done in a manner sensitive the trees basic functioning. This is neither difficult nor expensive, it’s just a little for thought. Arboriculture is about living alongside trees. Many of our clientele are attempting to live in very close proximity to large trees and native bush. This is not easy without having adverse impact on them. Root damage and suffocation, destruction of soil profile, compaction and loss of soil organisms all constitute primary causes of tree loss. These stresses weaken a trees defences allowing secondary attacks by insects and pathogens ultimately killing the trees. Symbiosis Tree Services has the experience and knowledge to advise on such developments and the resources to carry out the works in a manner designed to minimise impact on surrounding trees. Advice at this early stage can save time, money and valued tree resources. Secondly, we can undertake basic earthworks and clearing activities. Clearing for homes, sheds, roads & tracks, fence lines and drainage are all within the intended scope. 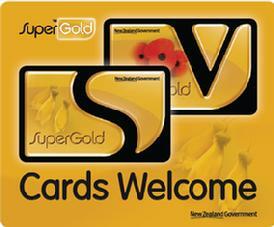 Our services are offered anywhere north of Auckland. If any of these sound like a service you may be interested in, please drop us an email and we’ll be happy to help.